This is the highest quality pharmaceutical grade USP propylene glycol manufactured and tested in the USA. Shake well before use. Please wear gloves when using this product. 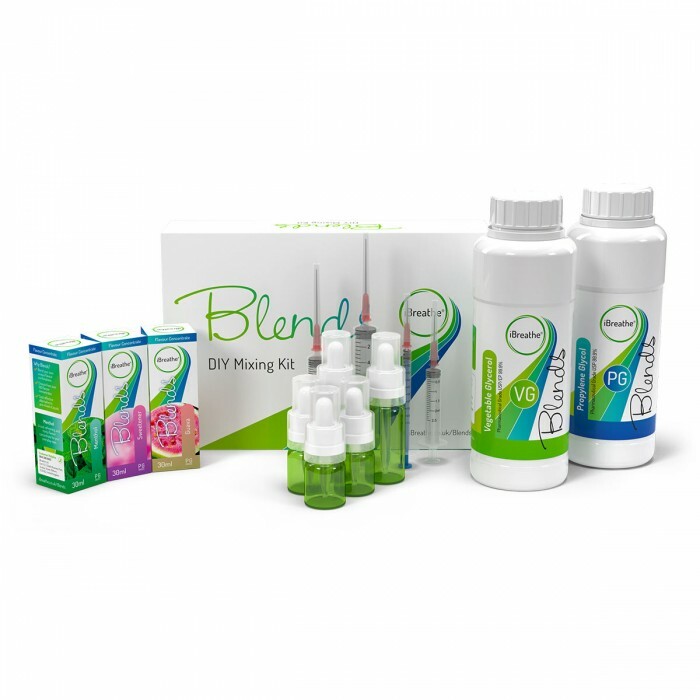 Blends is a new range of e-liquid products by iBreathe. 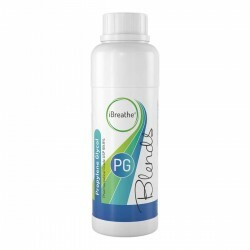 Unlike traditional Premium & Cloud Liquids that are ready-to-use (blended) using precise & unique iBreathe formulations - the Blends range provides you with the separate components of an e-liquid so that you can blend your own unique e-liquid flavours. 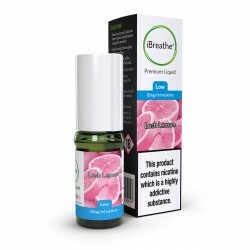 iBreathe Blends gives you, the vaper, ultimate control so that you can be creative and vape your own flavours – flavours that are so unique that you won’t be able to find them elsewhere. What’s more, iBreathe Blends is super fun to use!